It’s been five years since Joni’s battle with breast cancer began, when she found herself the recipient of an outpouring of love and support. A never-ending stream of donations continues to flood in as Joni receives requests and distributes items to families in need. “In the midst of experiencing the darkest moments of my life, it was a network of support that helped me through it,” Joni recalls. She chose to embrace positivity then and she chooses to spread it now. As a manager at a high volume Victoria’s Secret store in Atlanta, Georgia long before her diagnosis, Joni Kanzawa created a “Team Pink” group to motivate employees to get involved in breast cancer awareness. She and her employees would encourage participation in the local Susan G. Komen Race for the Cure and raise money for cancer research. “Team Pink” even joined forces with a local Pink Heals group to broaden their impact during events held for those battling all forms of cancer. As a new resident of the Fredericksburg community—without many friends or family members nearby—Joni found herself surrounded with support. 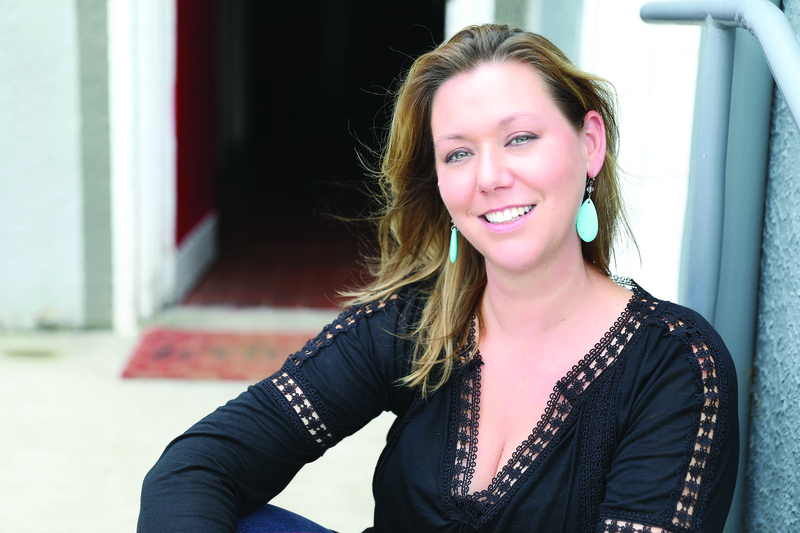 “People came out of the woodwork, people we had just met: neighbors, parents and teachers from school, colleagues from work.” Joni firmly believes that God allowed her and her family to be surrounded specifically by the Fredericksburg community to feel the power in being supported by strangers. One such stranger would change the course of Joni’s life forever. At the time of her diagnosis, Joni’s daughter, Windsor, was in kindergarten at Grafton Village Elementary. Windsor’s (now retired) teacher, Tina Renninger, sewed Windsor a little Georgia Bulldogs dress and a matching one for her dolly. Renninger’s daughter, Carly, knit hats for Joni to wear, something necessary for a Georgia native who had lost all her hair in the middle of her first chilly Virginia winter. When Ellie passed away that Christmas, Joni continued to immerse herself in the work of fundraising to help families who are dealing with cancer. In October of 2017, four years after the group began collecting Christmas gifts, Ellie’s Elves was officially awarded nonprofit status. With the mission of “rallying support for families in crisis”, Joni is passionate about helping those in their darkest moments. And it’s pretty clear that Ellie’s Elves has a whole lot more light to shine. “My favorite word is ‘perspective’. I found that in the midst of dealing with something I had not chosen, choosing my attitude is how I decided to go about finding hope.” And while Joni walks the path to hope, she will tirelessly work to bring others alongside her. 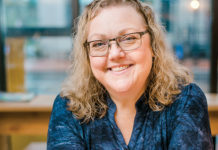 At Joni’s most recent annual exam at Imaging Center for Women, she decided to have a 3D mammogram, “and I’m so glad I did.” In its precision, the 3D mammogram detected pre-cancerous cells. “It’s pretty amazing to have that technology available to us right here in Fredericksburg.” Joni is thankful for the early detection which led to surgical biopsy rather than radiation and chemotherapy. Previous articleUnited in the fight against breast cancer: 5 local organizations making a positive impact. 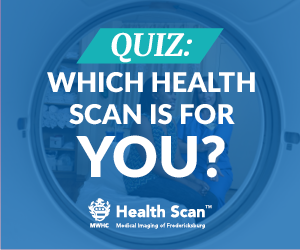 Brought to you by Medical Imaging of Fredericksburg. We are committed to supporting healthy individuals, families and communities. We offer comprehensive, state-of-the-art medical imaging and preventative health scans to the greater Fredericksburg region.